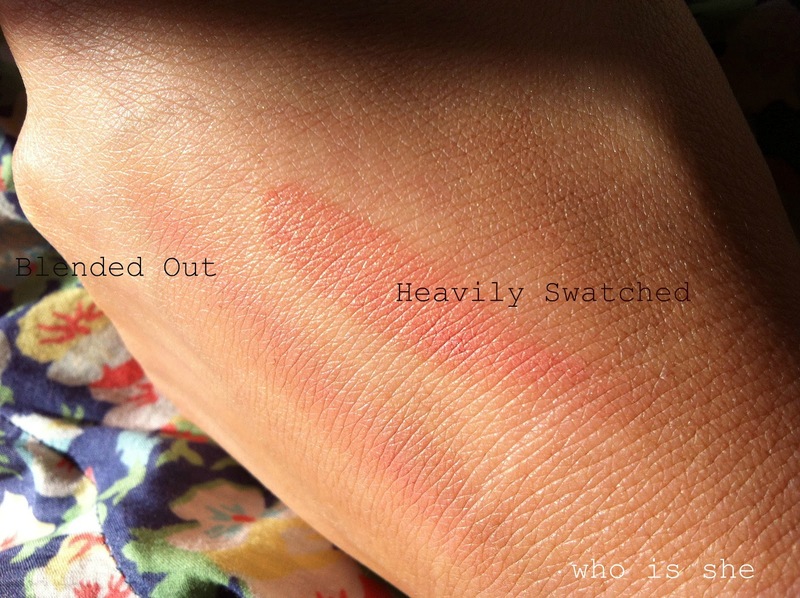 The infamous Head Over Heels cream blush by Topshop, thanks to the blogging community this product has become quite a cult item and a must have in anyone’s make up collection. I originally picked this up in September last year, and due to rumours of it being discontinued I had to go and buy a back up, as this is one of my HG cream blushes. 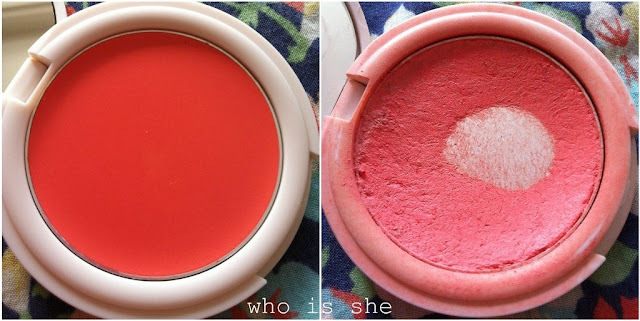 For the purpose of the review, I’ve mainly used pictures of the back up blush, as mine looks rank. 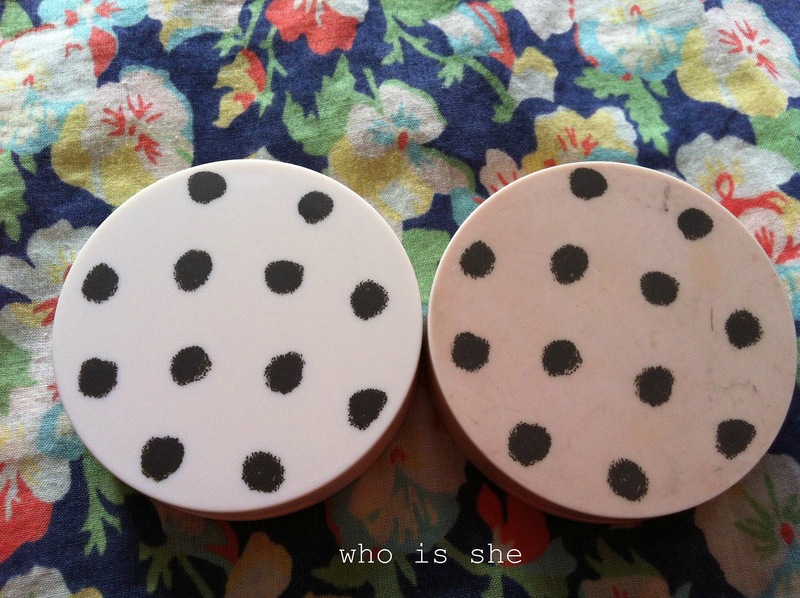 First up the packaging- I’m obsessed with Topshop packaging- it just looks like someone has drawn the spots on themselves. The casing itself is that matte rubbery material (think Nars), which gets very grubby as you can see. I don’t actually think the picture does the grubbiness justice, as it looks way worse in the flesh. The product itself looks quite bright in the pan however this blends out to a almost sheer flush of colour on your cheeks. 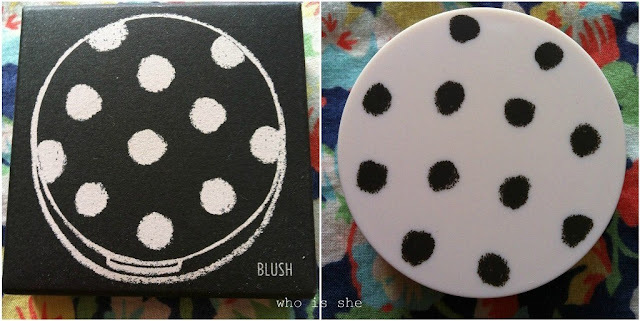 I would say it’s your cheeks but better- although as this is the only blush I will wear on nights out (seriously it goes with any eye shadow look) I normally build the colour up. I’ve found that this colour works well on both my tanned and natural skin. I use an Elf Stippling Brush to apply this, however some reviews people have favoured their fingers, or the Real Techniques Stippling brush (personally I find this brush doesn’t work with this product), so the product does look quite messy. There’s also a handy little mirror in the compact- ideal for checking your make up while you’re on the go. For £6 I think this is brilliant value, yes it’s potential at the higher end of the drug store range, however I would happily pay more for it. Currently it’s sold out online, but you can pick it up in your local Topshop. If you’re from the Durham area you can get this from Newcastle, Middlesbrough, Metro Centre branches. i really like the look of the one on the right. love topshop nail polishes they're amazing some of the best i've tried!